Steve Jobs has been a very important part of the tech family. 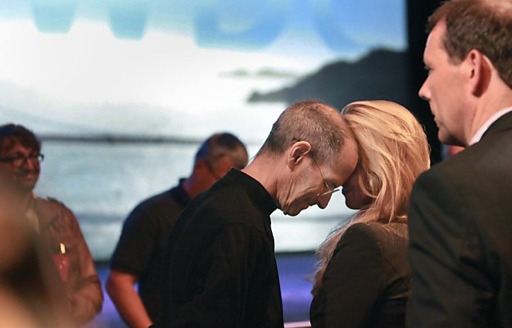 Every one who loves tech loves Steve Jobs. He had been the focus of the tech world for quite some years now, but now unfortunately we had to say goodbye to him. In 1976 Steve Jobs started Apple Computer with Steve Wozniak. Jobs was 21 years old at that time. The computer was named Apple I, which took some years to be successful. Then Apple II followed, and the company was off and running. Although personal computers were quite new at that time, but both the Steves had a great plan in mind. In 1984 Macintosh was launched, the computers that we now call Mac. 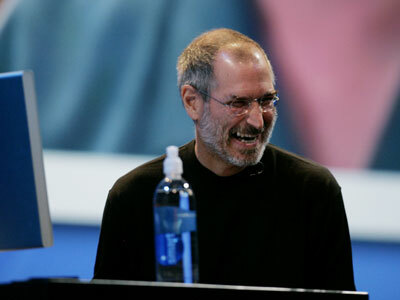 But after that tensions began between Steve and then CEO John Sculley, and Jobs was removed from the company. Jobs did not return, he did something different. He started NeXT Computer, a company that did hardware and software, and eventually only software. NeXT Computer developed OS X, whixh is the operating system found on all Macs today. 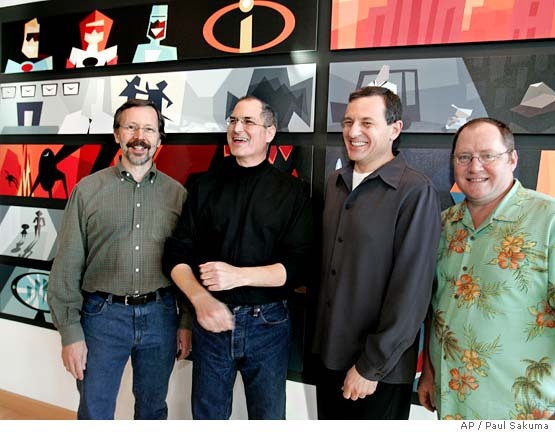 In 1986, Jobs bought a company named The Graphics Group, which today we know as Pixar. After about 10 years Toy Story came out and revolutionized the world of computer animation. Pixar was eventually bought by Disney for $7.4 billion. 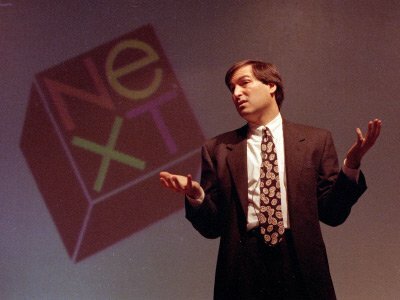 1996 saw NeXT being bought by Apple, which brought Jobs back to the company he started. In a short time Jobs became the CEO of Apple, and then Apple started to regain profitability. Some years later, Apple became one of the richest companies in the world. 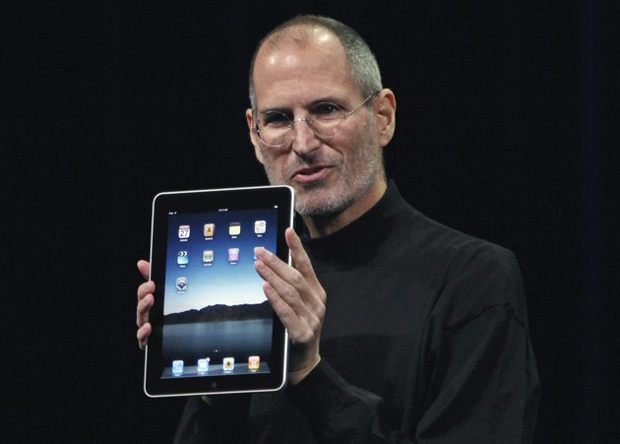 There are many products that Jobs helped to innovate, but in 2001, he introduced the concept of a digital hub, centered on the Mac. This is the thing that lead to iTunes, the iPod, the iPhone and the iPad. 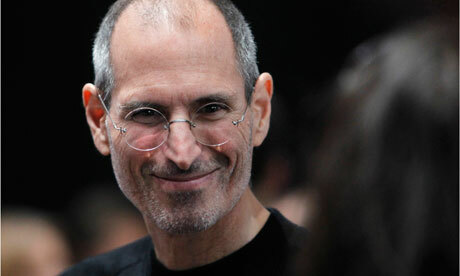 2004 was the year when Jobs told his team at Apple that he had a treatable form of pancreatic cancer. Well pancreatic cancer is that disease that usually kills people in a short time. He got the tumor removed, but in 2006’s WWDC, people could notice that he was slimmer. From then on his weight was constantly being discussed, but he remained very private about the issue. It was a family matter. Then in 2009, Jobs went to Tennessee to have a liver transplant, and during the time Jobs was recovering Tim Cook took the seat of CEO temporarily. After some months Jobs was back and things looked good. But something happened in January 2011, and he decided to take some time off from day-to-day operations at Apple. Jobs was also present at this year’s WWDC, and was a part of the great announcements for Lion and iOS 5. 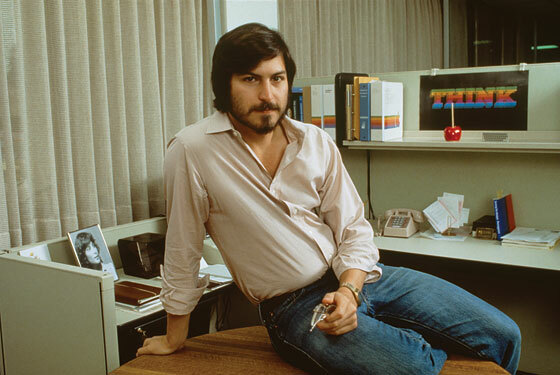 There can be no doubt that Jobs revolutionized the tech world completely. All the products that have a name starting with a lowercase “i” were innovated by Jobs. These i-products have changed personal electronics, and you can see them everywhere. 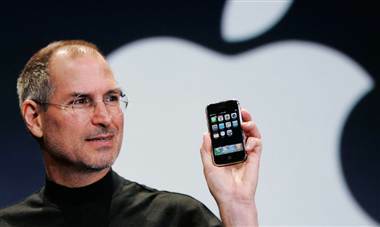 He was the one that brought us the iPod, a great digital music player, and iPhone, that changed the way people used a mobile phone. He introduced us to iOS, and then iPad, a new tablet format that is totally amazing. Jobs created Apple from scratch, and then was removed from it, and then brought back after which he gave the company a new life and made it the Apple we know today — one of the most richest companies in the world! Well it’s not totally about the products he hepled to innovate, it’s about the corporate culture at Apple that he created. You can see that in all their products, in Apple stores, and every employ at Apple. He made Apple unique in its own way, and that is the reason why Apple is so successful today. 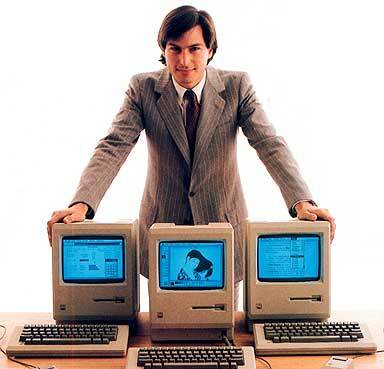 Thank you Steve for innovating all those products that make our lives a lot easier and better now. And thank you for showing us the power of technology. Nice post! Thanks Steve for your mind!